We are excited and proud to announce our 2nd location in Naples, FL coming mid-October and are offering the first 40 members an exclusive Founders Club Special! 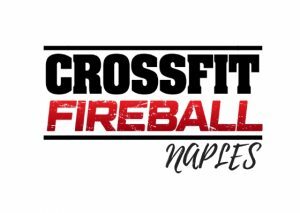 Whether you are a seasoned CrossFitter, or someone who is brand new looking to get into the best shape of your life, and of course have fun while doing it, this is for you! This is just the tip of the iceberg and as we get more sponsors, we will continue to add more goodies for the first 40 founding members. We will also be posting live video feeds of the build out as it happens. Make sure you stay tuned and watch what’s happening in Naples. Be a part of something bigger than yourself, sign up today!